Choosing where you'll stay is important and will enchance your Ngā Tapuwae experience greatly. A small and vibrant town, leper is an ideal location to base yourself. 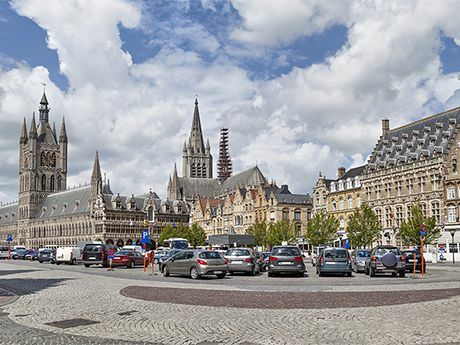 With its rich history and many museums, you can easily visit the battle sites of Passchendaele, Polygon Wood, Messines, and Plugstreet. Arras is famous for its Flemish Baroque houses, underground tunnels and caverns, and it was here that ‘Bloody April’ was fought in the skies between British and German pilots. 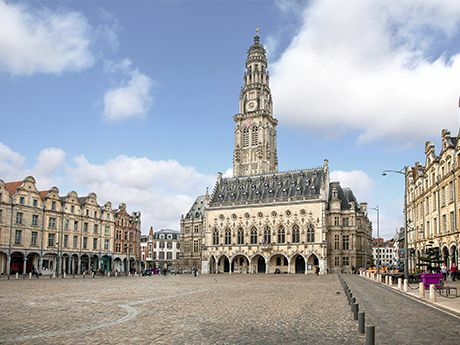 Staying in Arras is perfect for travelling to the nearby Somme battle sites of 1916 and 1918 and for visiting the town of Le Quesnoy. 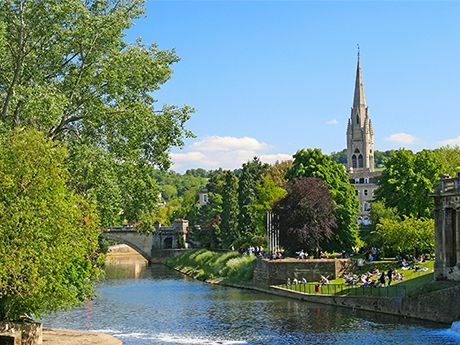 Staying in Salisbury provides you with an excellent opportunity to explore the locations of both Brockenhurst and Bulford. Brockenhurst was home to the No.1 New Zealand General Hospital and other medical facilities, and Bulford was the site of Sling Camp, where many New Zealanders completed their training before departing for the Western Front.